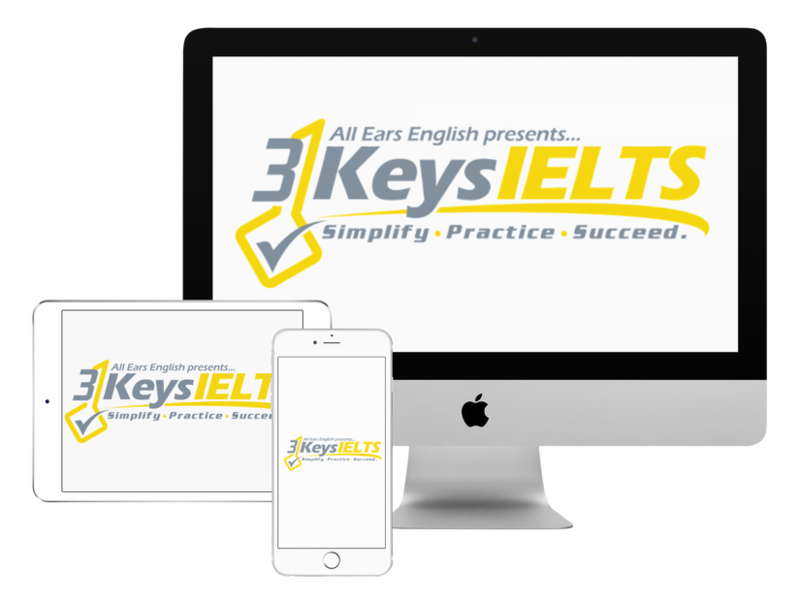 How can a habit of reading positively influence your IELTS writing scores? You’re a smart adult, and you’ve begun your IELTS preparation. Logically, you know that reading in English will increase your reading comprehension abilities. To be honest, however, I think that a solid habit of reading helps your writing scores even more than your reading scores. Task: Reading newspapers, magazines, novels, and even comics will put ideas into your head that wouldn’t normally be there. In order to score highly for Task Response, you have to directly address everything in the question, and express strong opinions on the topic. You also must provide specific and detailed support, which can come from your own life, general knowledge, or fake research. To achieve those ends, you have to have ideas to start with! Cohesion/Coherence: Reading good writing, such as articles in the New York Times, will show you how to organize your ideas. You will see how high-level writers express themselves and link their sentences together. Plus, you will also see how directly we communicate in English writing, as this is sometimes not inherent in your own culture of written expression. Vocabulary: Reading the newspaper will provide you with inspiring formal phrases to use. However, reading fiction will show you how to be descriptive in your language, how to paint a picture with words, as they say. Many students knock themselves out memorizing things like the Academic Word List. Being able to use a few 50 cent words is not enough to nail a high IELTS vocabulary score. Your score depends on your ability to clearly and directly communicate ideas, to make the examiner, the reader, fully comprehend your meaning. Thus, you must also have the ability to be precisely descriptive. For every article or chapter you read, read the whole thing first without stopping. Then, go back and highlight 2-4 words/phrases you want to learn. Finally, write down the whole sentence in which you see the word/phrase. Grammar: As you may well know, working through grammar books and doing exercises does not improve your grammar. However, seeing the complex structures used correctly does improve your grammar skills. If you see a sentence structure you think is especially impressive, write it down. The more you see correct grammar, the better your brain will understand and remember it.